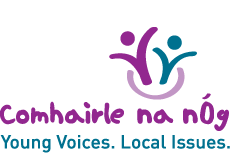 The theme for Dáil na nÓg 2011 was Strengthening the Voices of Young People through Comhairle na nÓg. The top recommendation that emerged from this was the need to find ways for young people to influence decision-making in the Dáil, the Seanad and the local authorities. 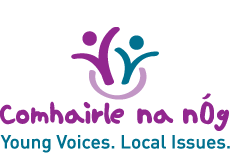 The 2012-2013 Comhairle na nÓg National Executive worked on identifying mechanisms and priority areas for action to find ways for young people under the age of 18 to influence decision-making at Oireachtas level, in the Dáil and Seanad, and in the work of local authorities. “Your Comhairle Needs You”, March 2013 – a presentation by the young people to TDs and Senators on how they can support the work of Comhairle na nÓg and bring the concerns of young people into Dáil an Seanad business. This will now become an annual event. A meeting with the Ceann Comhairle in June 2013, leading to a decision that a nominated TD and Senator will be appointed to become the link representatives for Comhairle na nÓg National Executive. The Ceann Comhairle also agreed to put permanent structures in place linking Comhairle na nÓg with the Dáil and the Seanad. Presentation to the National Annual Networking Event for organisers of Comhairle na nÓg, in May 2013. Presentations to the Oireachtas Committee on Health and Children and on Education and Skills. 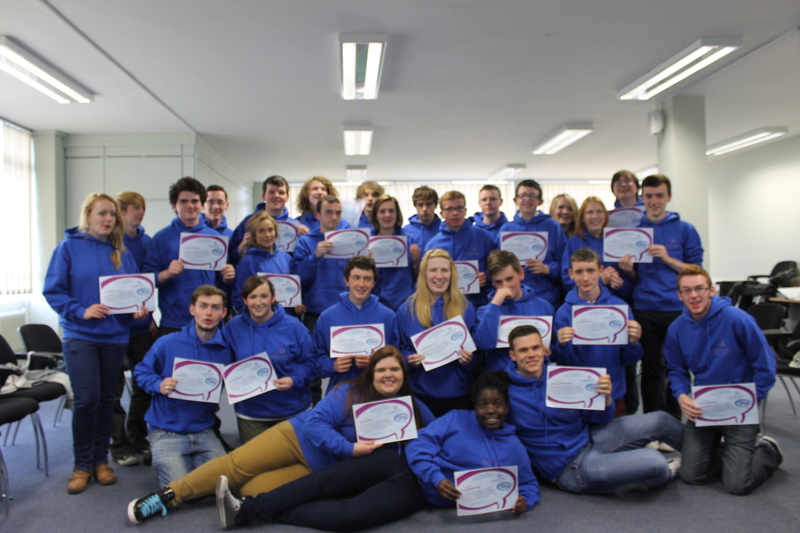 In September 2013, young members of the Comhairle na nÓg National Executive presented to the Steering Committees of the 34 Comhairle na nÓg to ask for better support from local decision-makers in the operation of Comharile na nÓg. In January 2014, five link TDs and senators were appointed to work with the new incoming National Executive 2014-15 – a fantastic legacy and one which signifies what fantastic progress they made on realising their Dáil na nÓg 2011 recommendation.